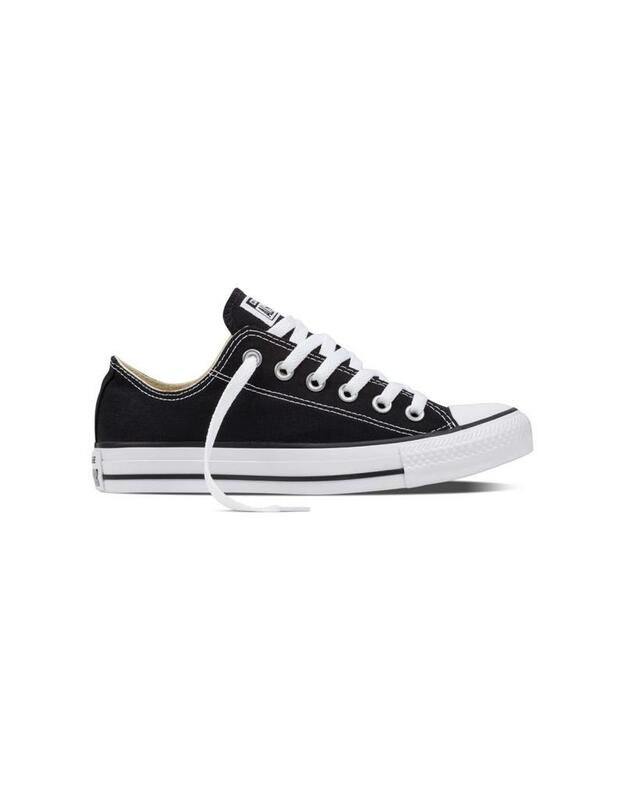 The Converse Chuck Taylor All Star in Black/White.The Chuck Taylor is probably the most iconic sneaker in the world, and has been dressed up or dressed down for almost any situation. This shoe is timeless and always in style generation after generation. Originally created as a basketball shoe, these sneakers have been adopted by everyone from skateboarders to celebrities. These are a canvas upper with a classic vulcanized rubber sole. Low profile and comfortable, perfect for almost any occasion.